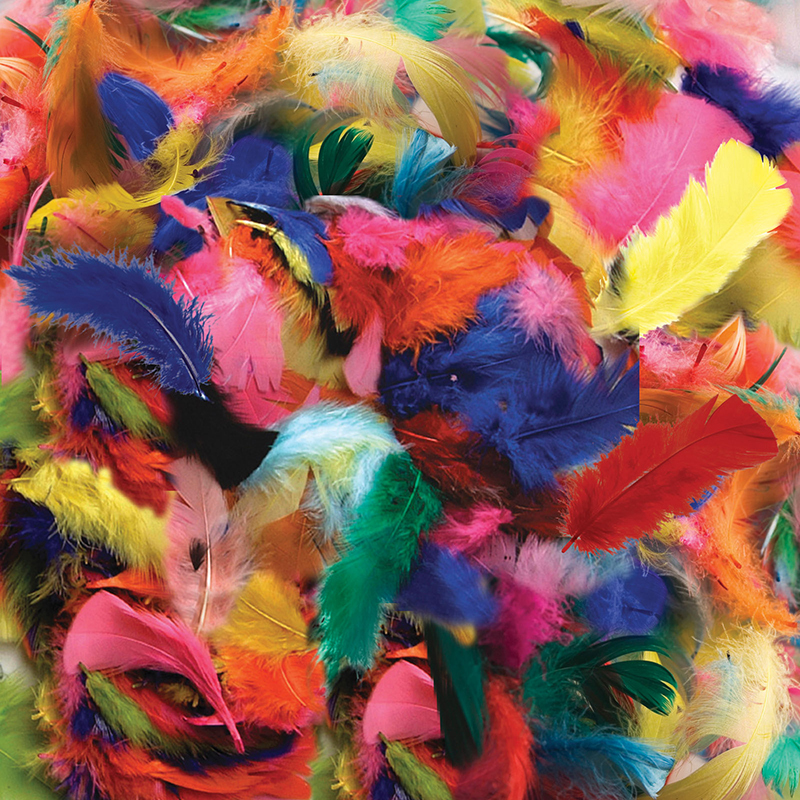 Feathers add a fun texture to many types of arts and crafts projects! Pack includes 1 oz. of bright hues assortment. 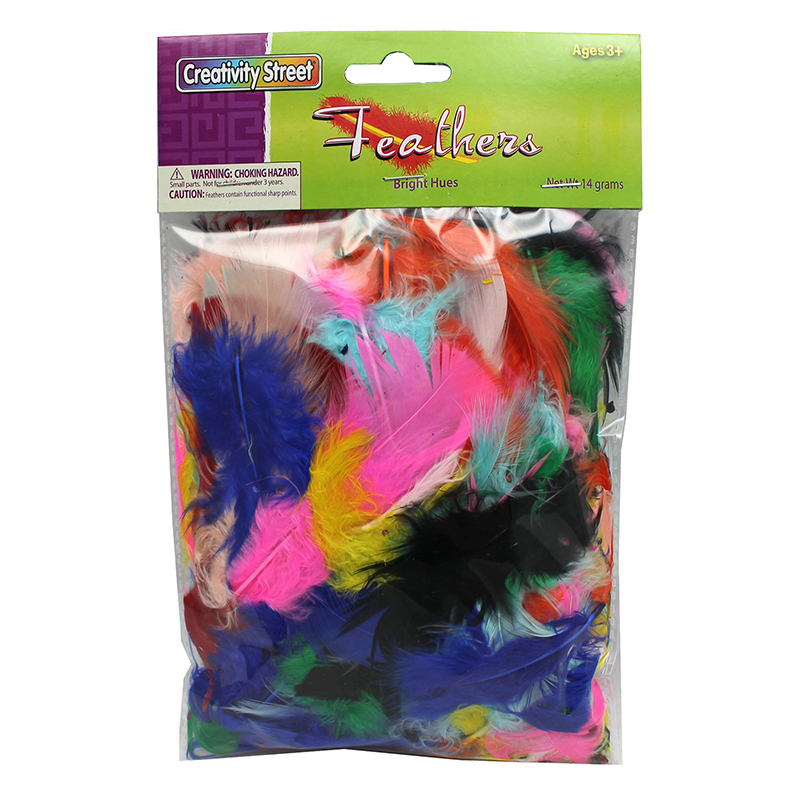 The Feathers Bright Hues 1 Oz Bag can be found in our Feathers product category within the Arts & Crafts. 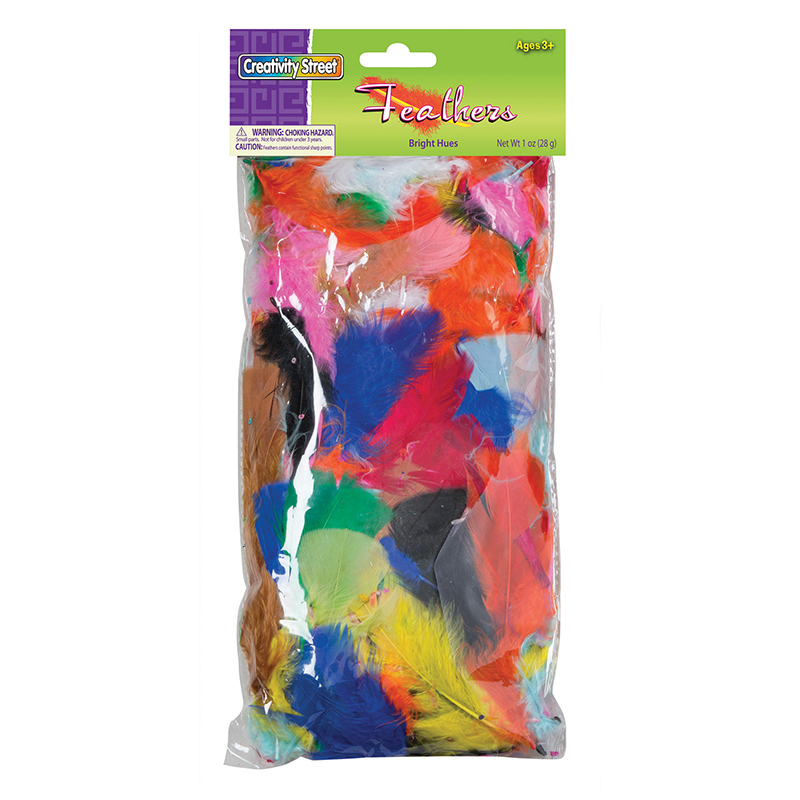 These popular plummage feathers come in a 14 gram bag of assorted bright hues. 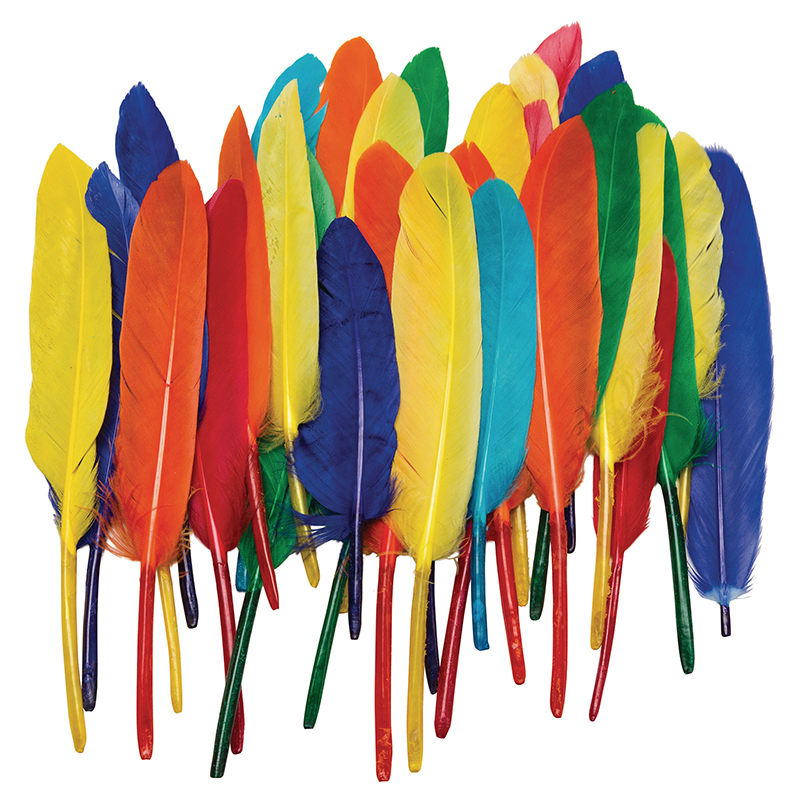 feathers can be used for masks, collage activities, artwork or scrapbooking activities. 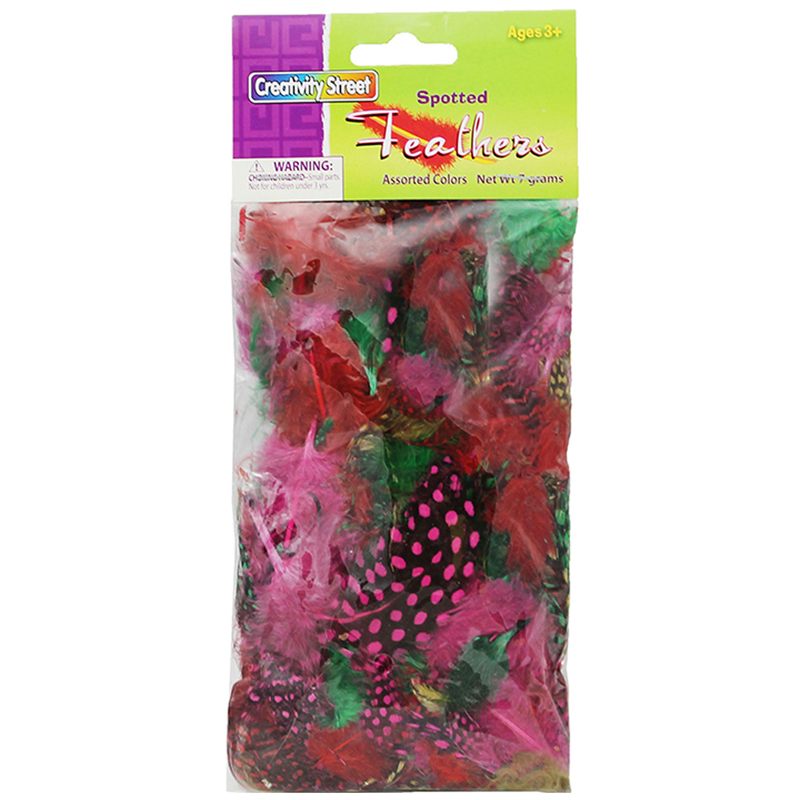 These popular plummage feathers come in a 14 gram bag of assorted hot colors. 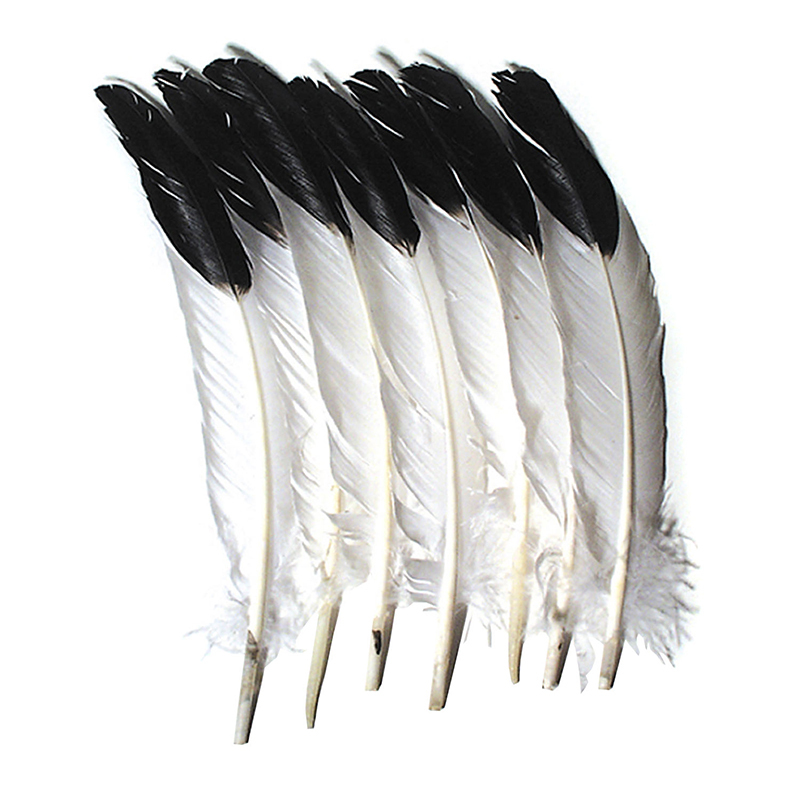 feathers can be used for masks, collage activities, artwork or scrapbooking activities.